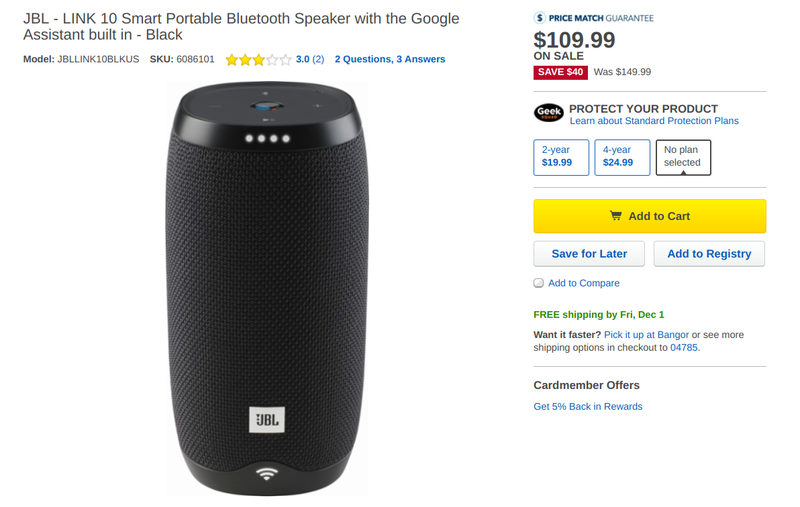 Other Google Home alternatives with better speakers have also been announced by the likes of Sony and Panasonic. For those on a tighter budget there’s also the Zolo Mojo from Anker. 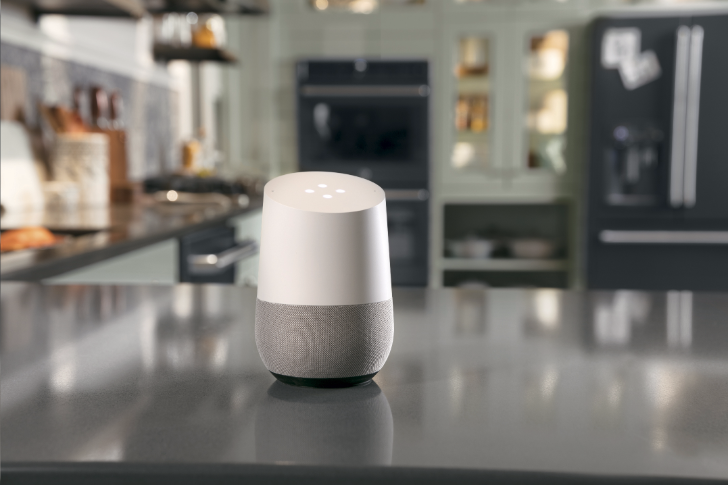 And before that has even gone on sale, Google itself launched the Google Home Mini. Sales, sales, sales everywhere. For 1 to 2 weeks every year, the entire world becomes a huge bargain bin where some sales are a little more enticing than the others. I think this one falls in the former category: Mobvoi is having some discounts on its Android Wear smartwatches and TicHome Mini speakers. 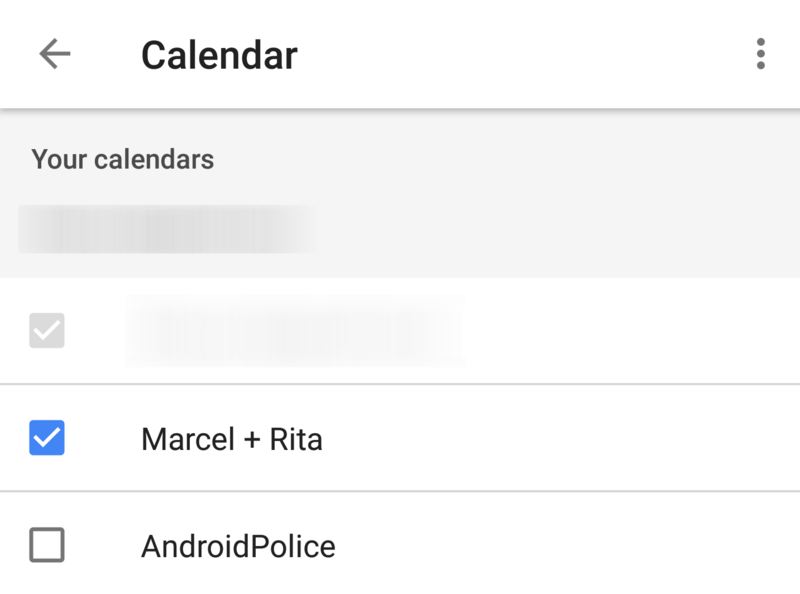 I've barely used the calendar or My Day feature of my two Google Homes since getting them because of the lack of one major feature: multiple calendar support. See, I almost never add any event to my personal calendar since both my husband and I use a shared calendar so we always know what our responsibilities are, whether they're shared or individual. But now Google Home is finally adding multiple calendar support. You can find the option if you open the Google Home app, go to More Settings in the left side menu, and scroll down to the Calendar section. (You can also get to it by going to Assistant, then blue box, then Settings. Google Developers is rolling out a huge update to Actions on Google, the backbone through which developers can create those Assistant apps and integrations that are still a little hidden but can be very useful if you interact with your Home or phone a lot through voice. Both developers and users stand to benefit from these changes as there are a lot of improvements that will add up quickly for a better experience. First, in terms of discovery, the Assistant's Explore tab / "app directory" will see two new sections for "What's new" and "What's trending." Now there's only a list of categories, which makes it impossible to spot popular services or new additions. 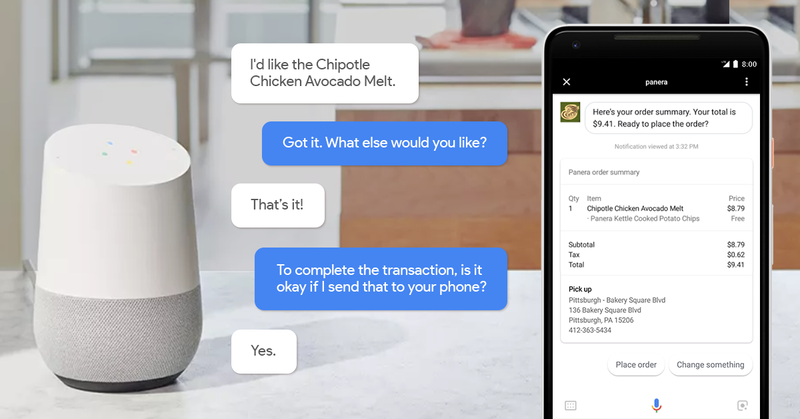 Google Assistant's language support between different platforms is a confusing mess that I won't pretend to be able to understand, but the good news is that over the past year, more languages and variants have been added. We've seen Spanish and Italian recently, but today's addition is different: Assistant on phones should now work in Singapore English. 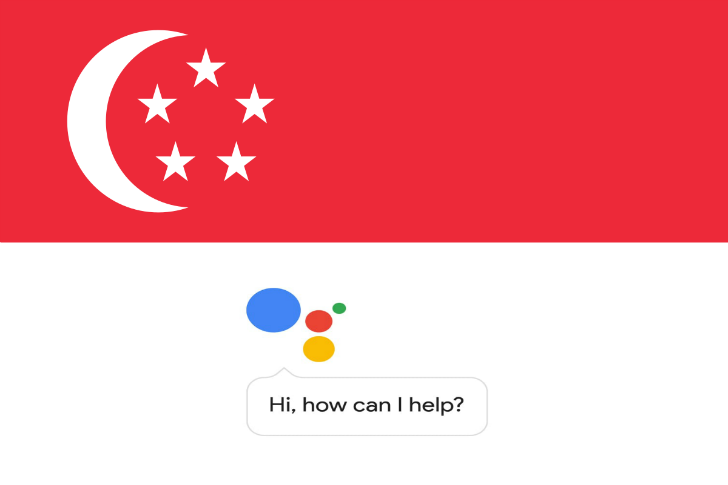 So if you live in Singapore and have set your phone to Singapore English as a language, you should start seeing Assistant soon (already?) when you tap and hold the home button on your phones, instead of the Google Now on Tap / Screen Search that was before it. Just about a month ago, the "what's this song" music identification functionality started to roll out to Assistant on both of the new Pixel 2 phones. Google's voice search (for instance, via "Google Now") had this functionality for a long time, but for whatever reason, the transition to the new Assistant stripped that feature away. 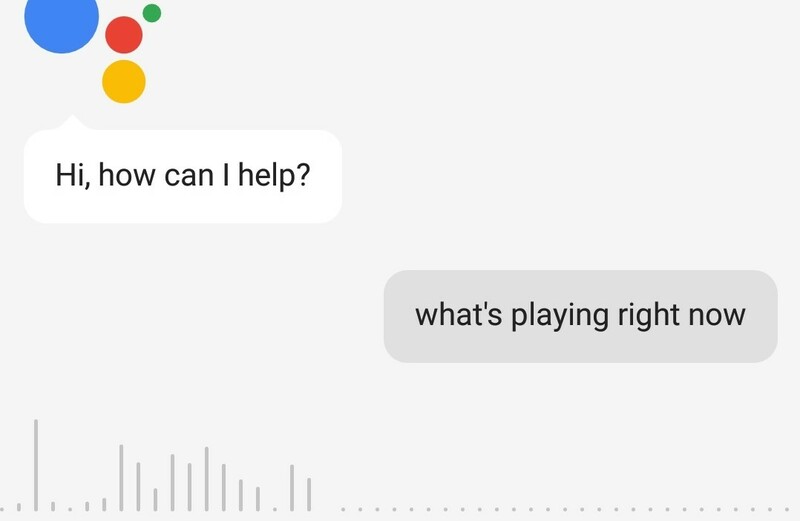 Although it was back for the Pixel 2, it appears that music recognition in the Assistant is now rolling out to non-Google devices as well. If you're lucky enough to own a recent Sony 4K HDR set with Android TV, you now have access to the Google Assistant. 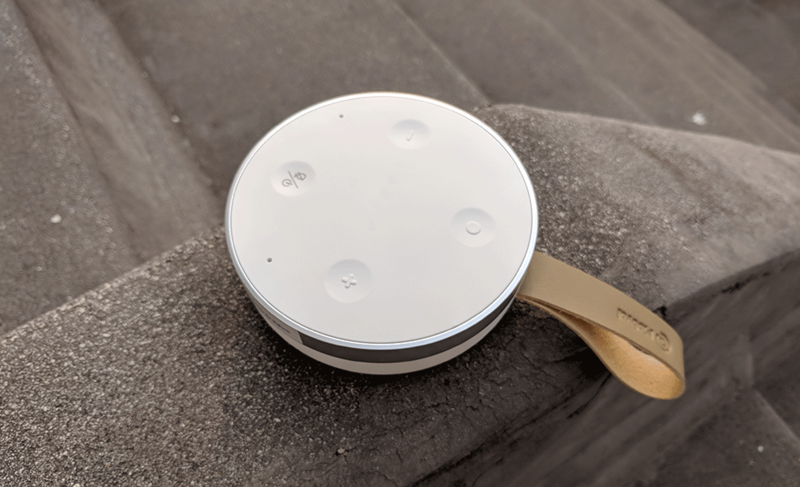 As well as using it to explore video content and get information, you'll also be able to control your smart home devices, just as you can with the Assistant on your phone or a Google Home product.